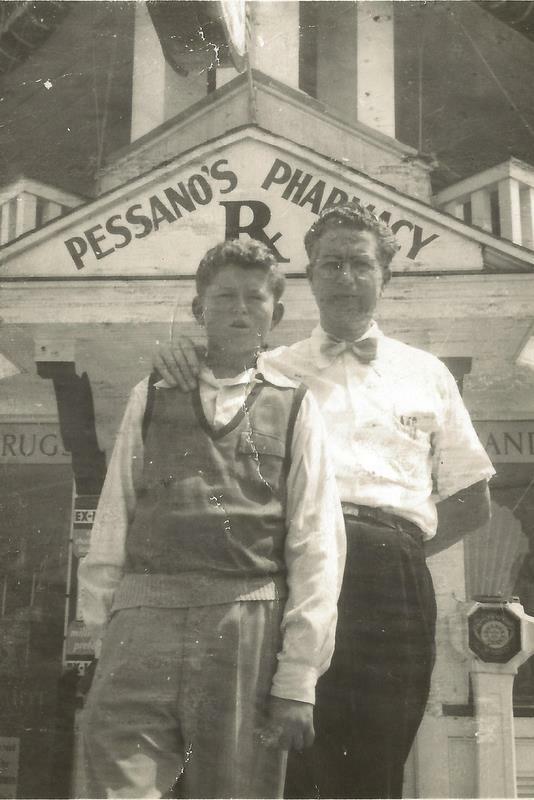 On Memorial Day weekend 1946 William J. Pessano established Pessano's Pharmacy on the corner of 3rd Street & Atlantic Ave. in Ocean City, NJ. After the families transplant from Margate, NJ, William operated the seasonal business along with is wife Kathryn and 4 children William Jr., Mary Jane, David and John. 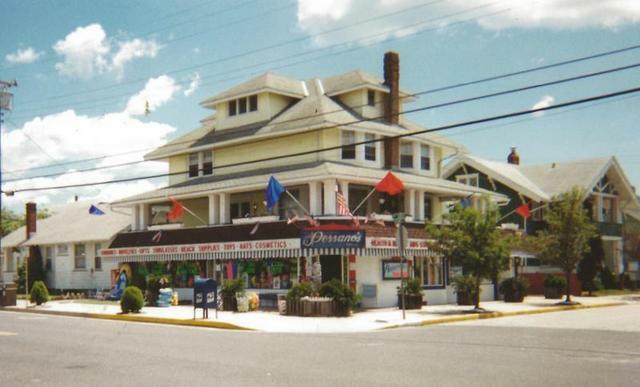 Pessano's Pharmacy offered summer needs and medicines to Ocean City's tourist population. 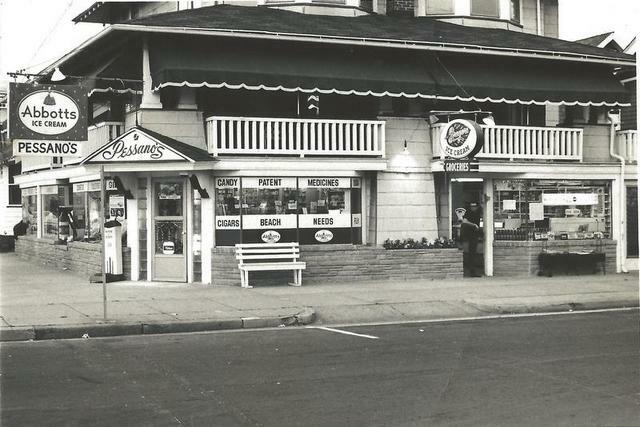 Pessano's also had a classic soda fountain and several booths serving light fare and ice cream. The rear of the store housed two very busy telephone booths meeting the communication needs of vacationers before the days of telephones in rental units. 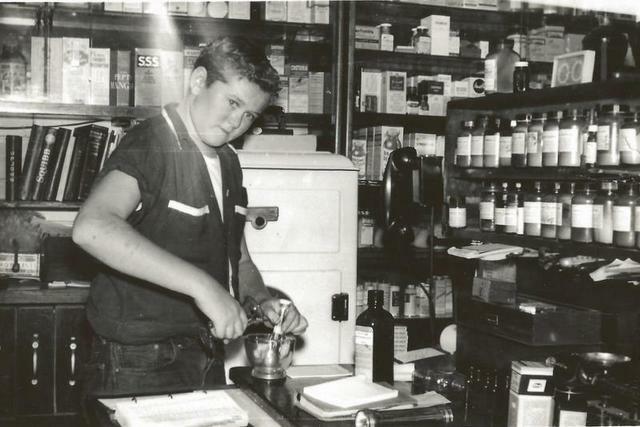 While William, a pharmacist by trade, served the needs of many a distraught mother with a sick child, it was not uncommon to find families visiting the soda fountain for ice cream and treats in the evening. 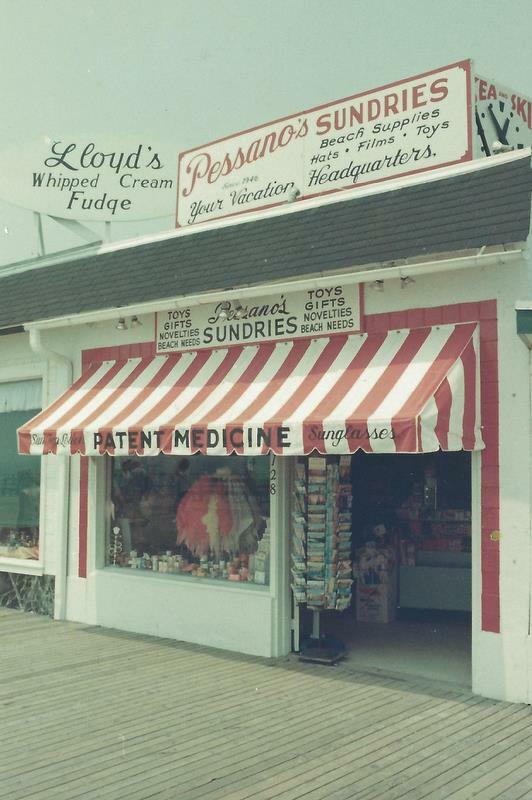 In 1958, the Pessano family expanded its operations to the world famous Ocean City boardwalk, at 11th Street. 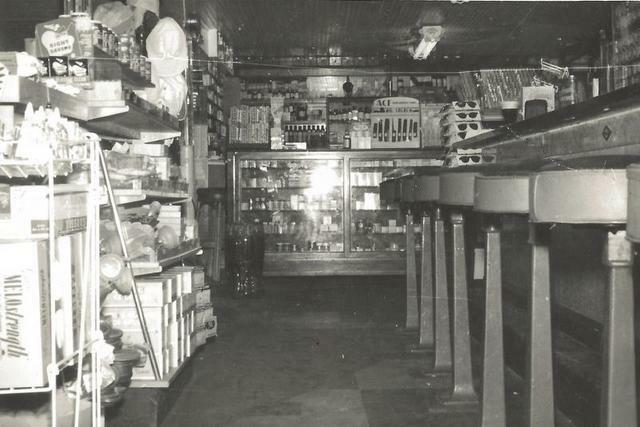 This new location was to be run by Williams wife Kathryn, but after her sudden death William's daughter, MaryJane, a newlywed stepped in with the help of her husband Jim and ran the business until 1966. This location offered OTC medicines and beach needs to the boardwalk and nearby resort visitor. In 1964 the next generation of Pessano's at 3rd street began. After the retirement of William, David purchased the business and began what is now Pessano's Variety. David, who was not a pharmacist, took the corner store in a new direction. 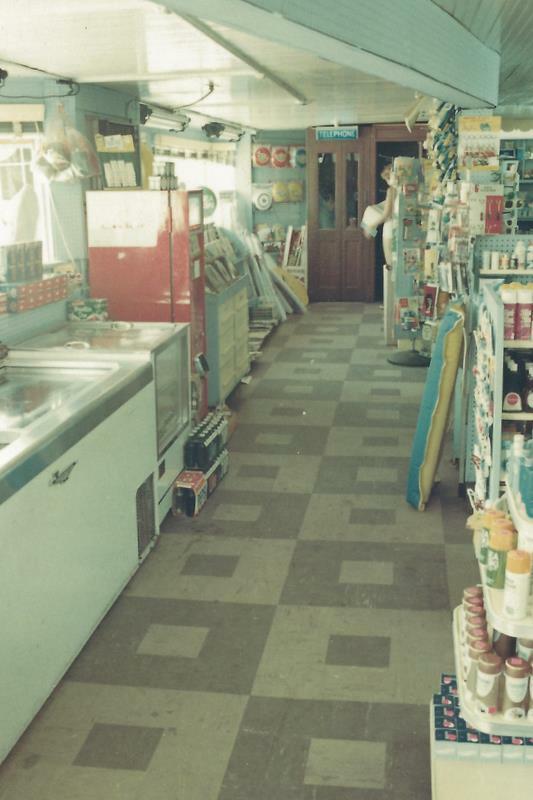 Gone were the soda fountain, prescription counter and Jane Logan ice cream case to be replaced with more beach related items, toys, novelties and convenience items. 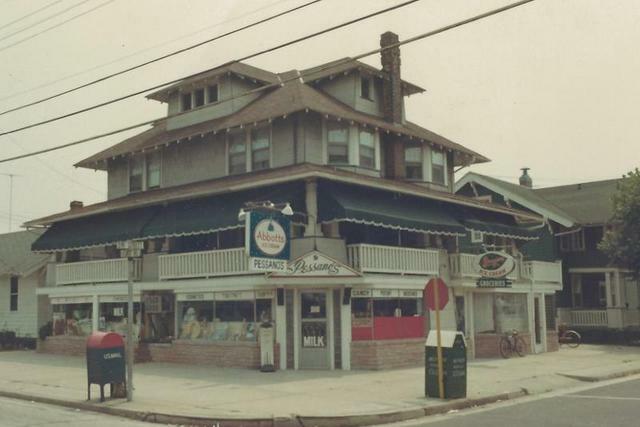 In 1966, after perfecting his craft at 3rd Street, David bought out MaryJane and Jim on the boardwalk and ran both stores until 1968 when he met and married his wife Jean Pessano(Allen). Now with a partner in life and business the Pessano brand began to flourish. David was now able to concentrate his time on the boardwalk operations while Jean took care of the 3rd street operations. This team was so successful that they added a 3rd location in 1969 in the 1300 block of the boardwalk. After 20 years as a boardwalk merchant, David, who during that time was able to purchase the boardwalk property, decided to retire from the hustle and bustle which is the OC Boardwalk, become a landlord and rejoin Jean at 3rd Street. Back together they worked alongside their daughter Christina and son Andrew for the next 16 years. 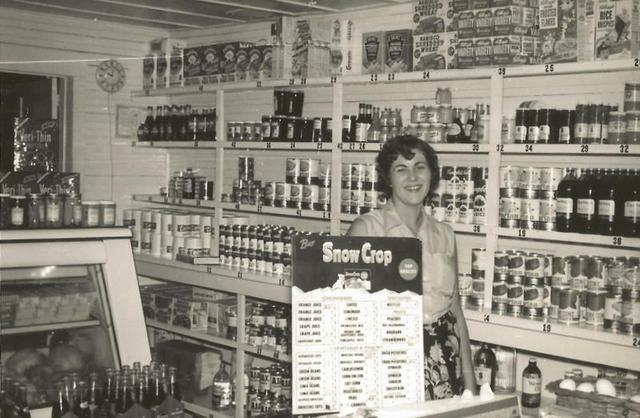 During those years the 3rd Street store was remodeled and seeing a need in town, a full service greeting card shop was added. In 2001 Andrew, a recent LaSalle University graduate, decided to return home to carry on the family business. In April of that year Andrew purchased the business from his parents. After a few years a the helm Andrew saw the business was heading again in a new direction. 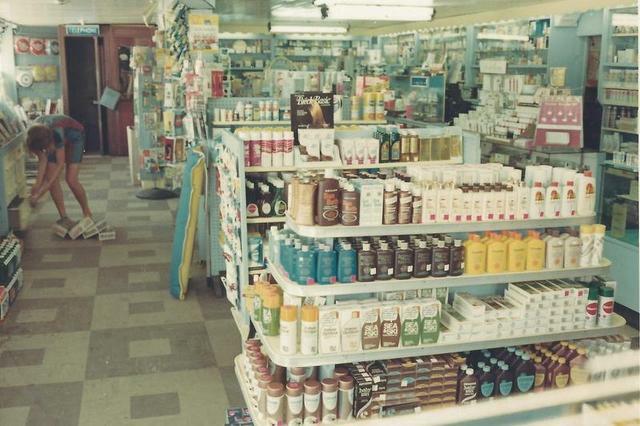 Seeing changing trends in his customer base Andrew expanded the Beach and Toy business and weeded out slower departments that had been saturated by box stores and chain pharmacies. 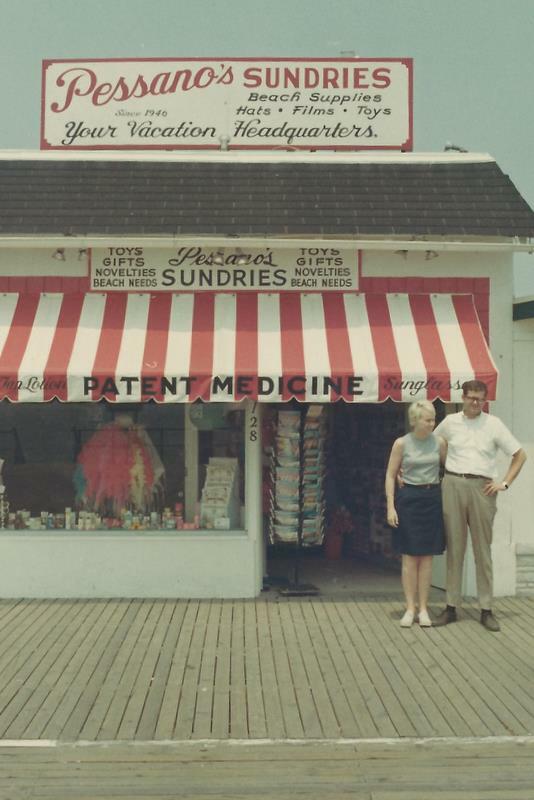 A career long dream for Andrew was realized in 2010, with the help of his wife Susan and the guidance of his parents, Pessano's made its return to the Ocean City Boardwalk. 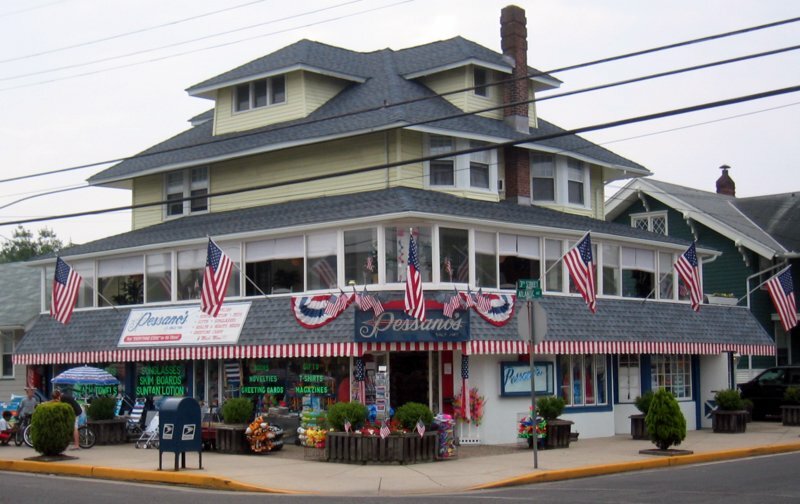 Andrew, spent the entire winter of 2009-2010 remodeling the building and in April of that year opened Pessano's Boardwalk Variety at 11th street, located in the same building his father ran his business 25 years earlier. 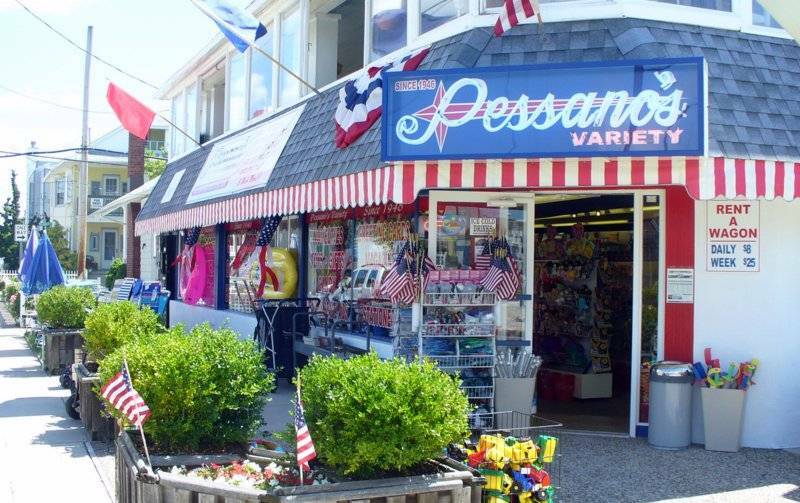 Coined as the "Everything Store for the Shore" Pessano's Variety has become an Ocean City institution. 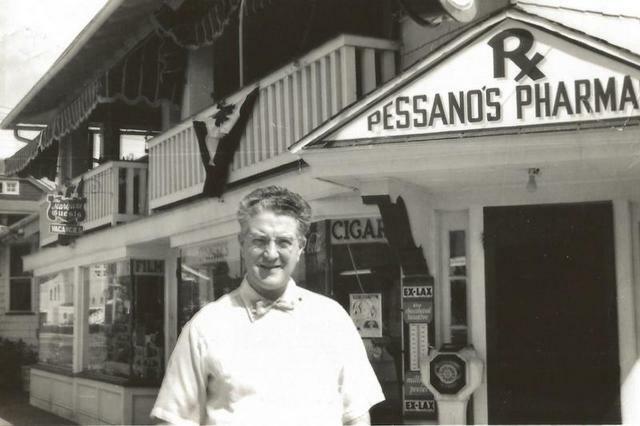 Celebrating it's 65 Anniversary in 2011 Pessano's Variety stores strive to be at the top of the market. We pride ourselves on providing each customer with an enjoyable shopping experience offering clean well stocked stores, friendly and knowledgeable staff and competitive pricing. 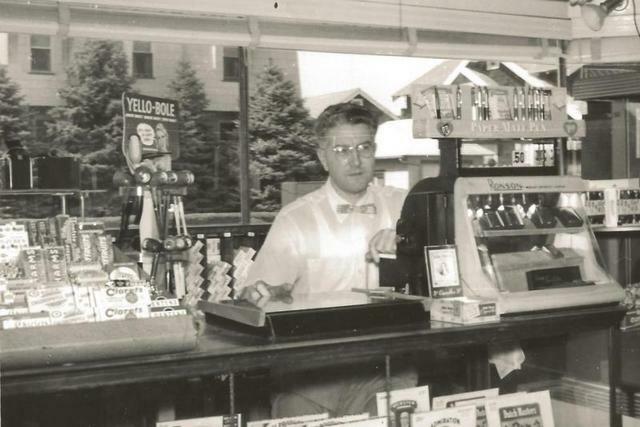 We thank all our loyal customers for 65 years and look forward to the next 65. See you at the beach!